Versatile and progressive, the C300 stabilizer can be combined with any front wings and fits a very large range of practices. 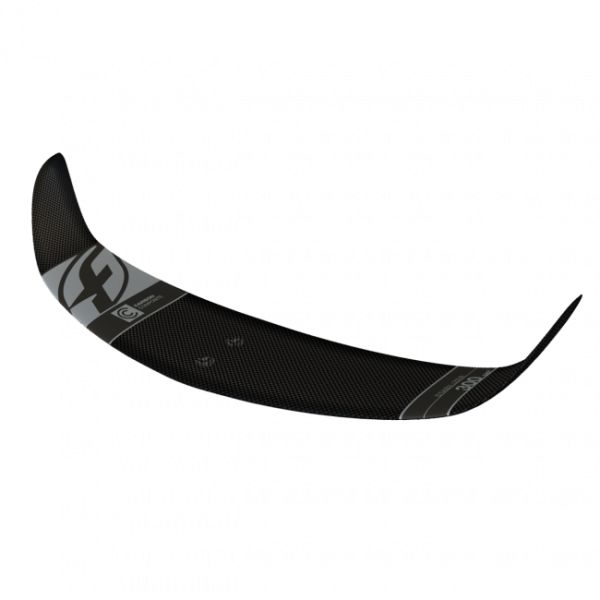 Equipped with generous winglets, the stabilizer blade offers fantastic control with enough surface area to provide full confidence in all situations. Kapcsolódó linkek "C300 Stabilizátor szárny"
Vásárlói értékelés "C300 Stabilizátor szárny"